The MatchUp is a series of one-on-one meetings between top business executives and TIP startups. It allowed participating corporate representatives to tap into the latest in digital innovation by meeting Touch Innovators and engaging them as potential service providers or partners. At the same time, it helped the program's ventures connect with potential clients, strategic partners and investors from across the country. The one-on-one meetings were followed by a cocktail reception. Check-out the photo album here. 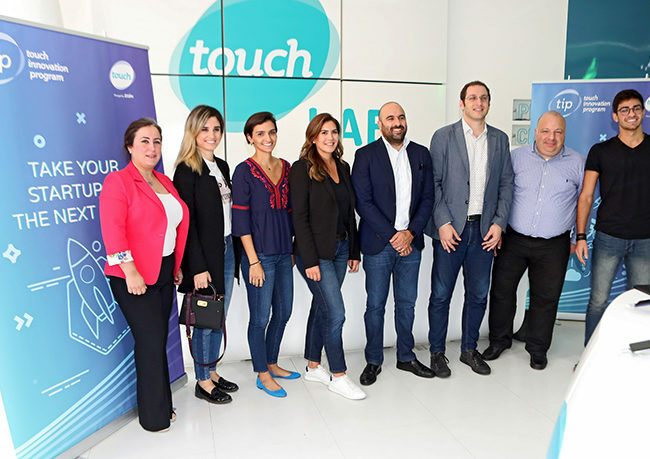 On October 19, 2018 TIP organized its third meet-up at touch LAB in Beirut Souks. 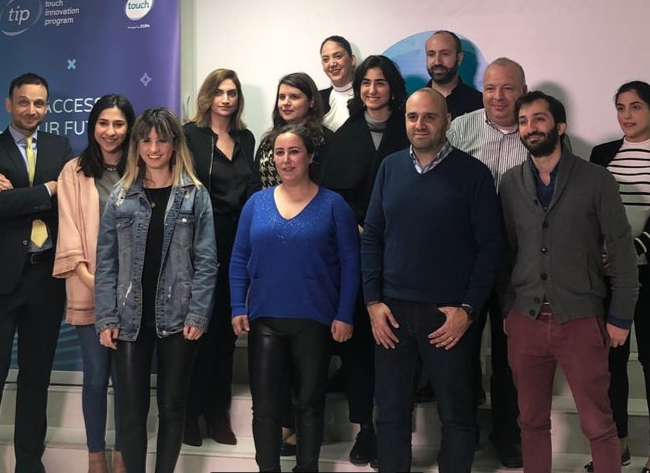 During this event, 10 shortlisted ventures pitched and demonstrated their businesses and the selection committee chose the 6 ventures that have joined the program. 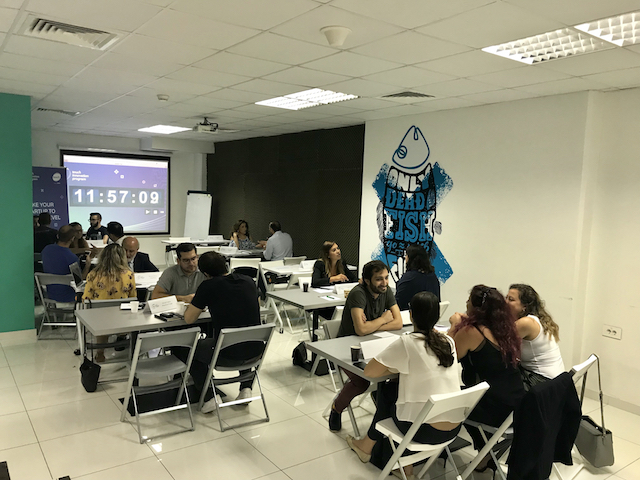 The agenda also included a 20-minute open discussion with Anghami’s co-founder Elie Habib that provided insightful pieces of advice to TIP startups. Learn more about this event, discover the 6 selected startups and check out the photo album! 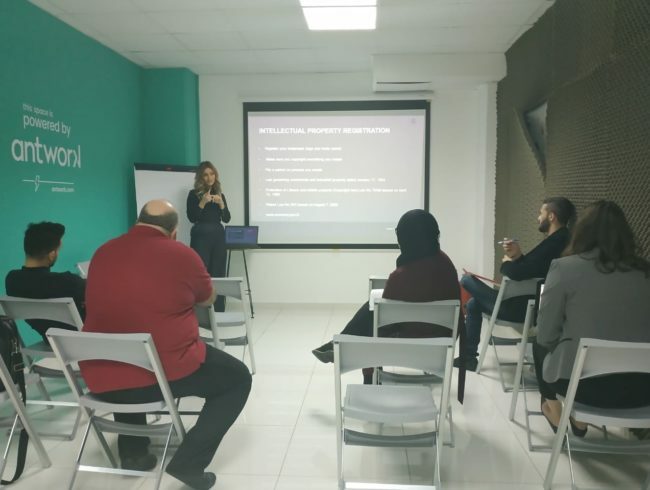 On November 16, 2018 Touch LAB hosted the "Legal Tips for Entrepreneurs & Startups" workshop facilitated by Nadine Imad, a partner at Ororus Advisors. This workshop provided the participants with useful and practical tips on the legal essentials for startups such as the incorporation of a company, the legal protection of a venture, the preparation for due diligence and VC examination. Thanks to this training, attendees gained a better understanding of what legal framework they need to run their business. 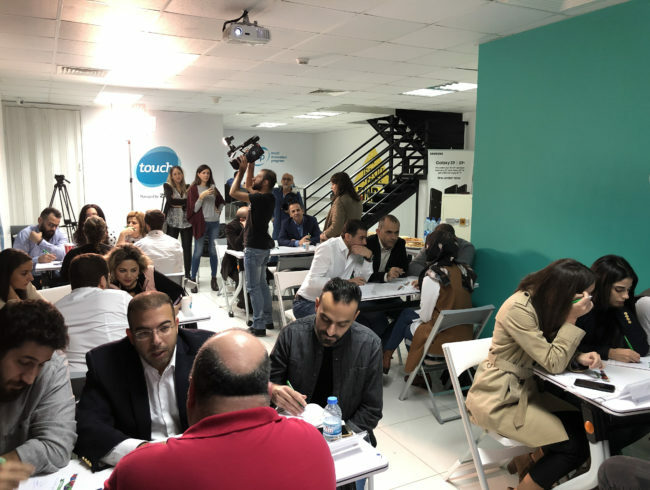 On the 26th of November, Touch Lab hosted the Speed Mentoring session opened by a welcoming speech from Touch's CCO Nadim Khatar. 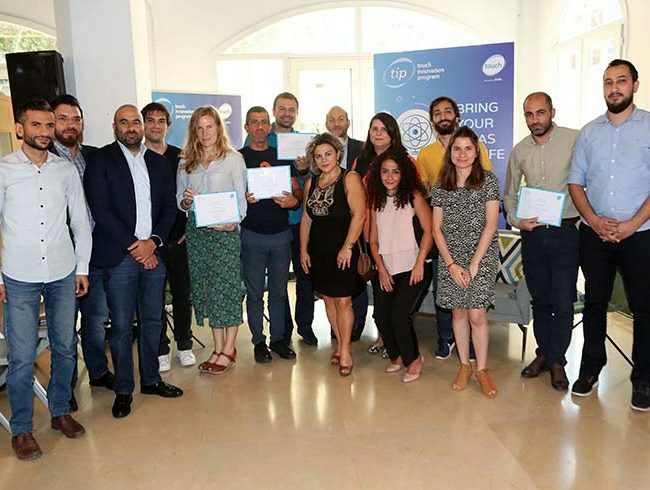 TIP's second cohort startups and Touch mentors where introduced to TIP Mentoring Program. 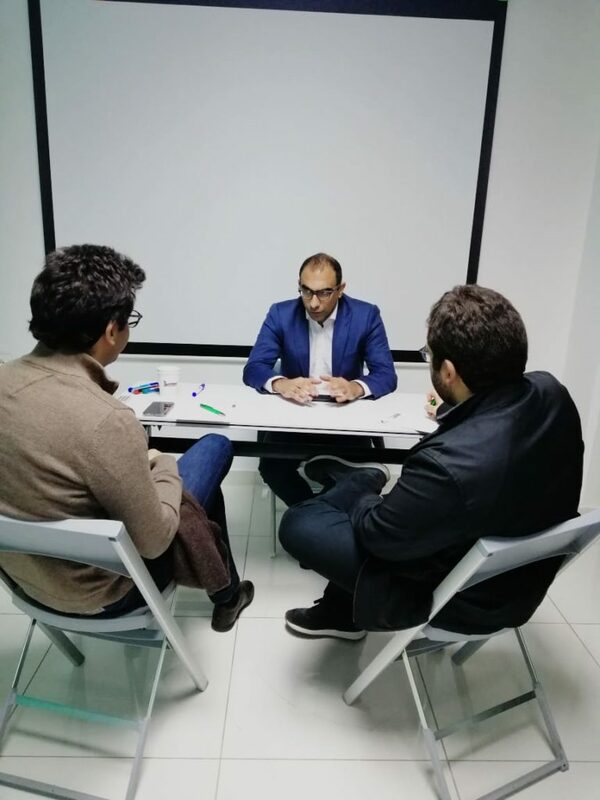 Each startup had a series of 6 5-minutes meetings with touch mentors. After the meetings, the ventures and touch leaders completed their mentoring wishes. The MSFEA Entrepreneurship Initiative has organized the first AUB-wide hackathon under the theme of Big Data, AI, and Media Powered by touch and anghami. Over 100 undergraduate and graduate AUB students from all majors participated in an unforgettable experience where they put their creativity, media, design, business, and technical skills into practice and competed to win valuable prizes. 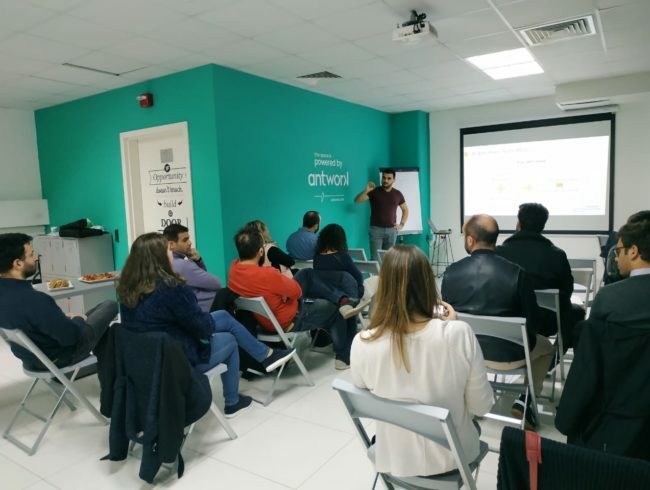 On the 29th of January, Touch Lab hosted a workshop on "Building a Go-To-Market Strategy" facilitated by Ziad Chemaly, Managing Partner at Consulting Peak. This workshop gave participants a high-level look at the most essential steps to creating their new product roadmap and tracking their program with an evolving measurement model. The MatchUp is a series of one-on-one meetings between top business executives and TIP startups. It allowed participating corporate representatives to tap into the latest in digital innovation by meeting Touch Innovators and engaging them as potential service providers or partners. At the same time, it helped the program’s ventures connect with potential clients, strategic partners and investors from across the country. The one-on-one meetings were followed by a cocktail reception.